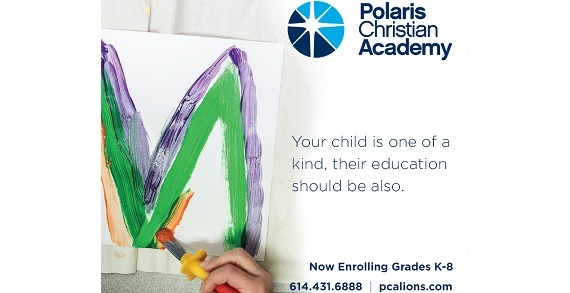 Polaris Christian Academy (PCA) is a private Christian school serving students K-8 in the Polaris area. PCA believes each student is unique and their education should be also, so PCA strives to meet the learning needs of students with a rigorous curriculum, small teacher:class ratios and numerous electives and extra curricular activities. Polaris Christian Academy has a STEM program for advanced students and provides intervention services for students needing the extra support.